I while back we posted a flowchart on how to pick the perfect board game. 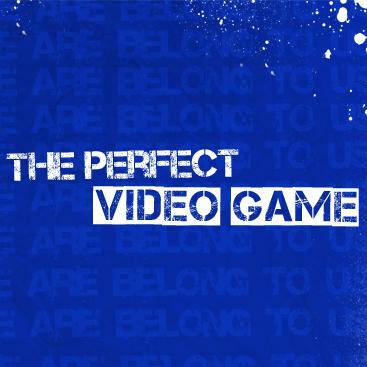 People really enjoyed it, thus we’re coming back with the sequel: How to Pick the Perfect Video Game. You can check out How to Choose the Perfect Board Game here. The games below aren’t always the latest in a series. Each game was chosen to try and best fit the chosen characteristic. Make your way through the flowchart and see what game is best for the answers you supply. Then turn on your system (or emulator) and get to work. For those of you who don’t see your all-time-favorite game in the graphic, I promise this was not an intentional slight. Try to keep your angry emails to a minimum. As usual, if you like what you see share it up! P.S. You can find embed code and download links below the image. To embed this full infographic select all the text below then hit Ctrl-C to copy. This infographic was made on behalf of Silver Oak, the premier USA online casino.